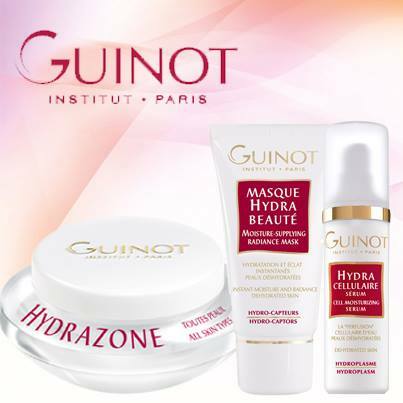 GUINOT is the premium French skincare brand dedicated to the advancement of result-driven skin therapy through professional treatments and scientific skincare formulas. With more than 30 years of professional skincare experience in over 70 countries around the world, internationally GUINOT is acclaimed as the first choice of skin therapists. GUINOT’S approach to skin care is twofold: repair and maintenance, which ultimately leads to longer lasting results. Its star treatment, the Hydradermie facial utilizes mild electrotherapy and oxygenation, and is well known for its exceptional results with all skin complaints. 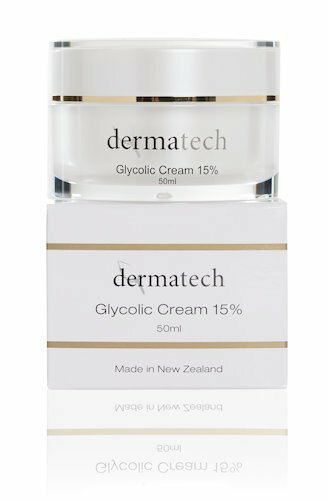 Dermatech is a treatment-focused cosmeceutical range of skin treatment products. The range supplies well-proven skin treatments, scientifically recognised AHA (Alpha-Hydroxy Acids), Vitamin A, Vitamin C and SPF’s. 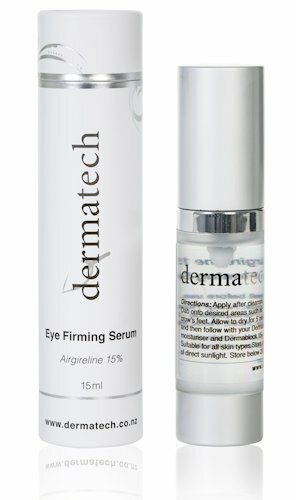 The skin products are manufactured in New Zealand with highest quality ingredients, and Quite Simply They Work. This is the Multi-award winning range of Nail Colour, Nail Treatment therapies and Accessories. Expert formulations – Technologically advanced formulations to deliver superb products for the professional salon/spa. Professional treatments – Award winning treatments providing luxurious and results driven treatments, for hands and feet that deserve only the best! Glamorous – A brand that reflects the desire for up to the minute trends, style & glamour without compromising practicality. MORE : Get manicure and pedicare. Our quest is to spoil and protect your sometimes finicky, always worthy skin with the most pure, ecoconscious suncare products possible. After all, you may obsess over what you put in your body, but think about what you put on it. We thought about it, quite a bit actually. And we consciously chose to develop COOLA using ingredients that are organic, sustainable and locally sourced, much like the foods we prefer to eat. Green, yet still luxurious, each of COOLA’s products will protect and nourish your skin with vitamins, natural-protectors and age-defying antioxidants. And no doubt without Paba, Paraben, Petroleum or Phthalate, because who needs that in, or even near their body? 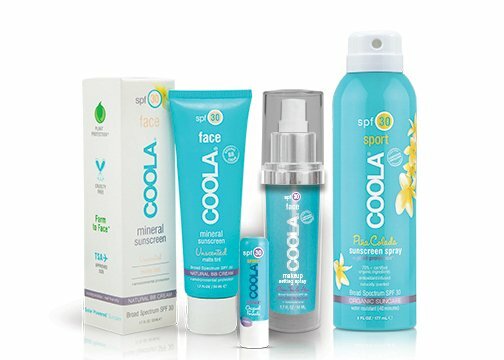 Today COOLA continues to offer high performance suncare products that are still both delicate and luxurious enough to compliment anyone’s daily skincare regimen, no matter how fussy. 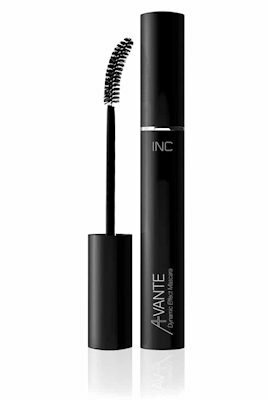 Cosmetically formulated to lengthen, strengthen and condition your lashes using nutraceutical ingredients and conditioning agents. BEAUTIFULLY SHAPED SEMI PERMANENT EYEBROWS IN SECONDS! Wearing perfectly shaped, arched eyebrows is no longer just for celebrities, with their crack team of make-up artists. 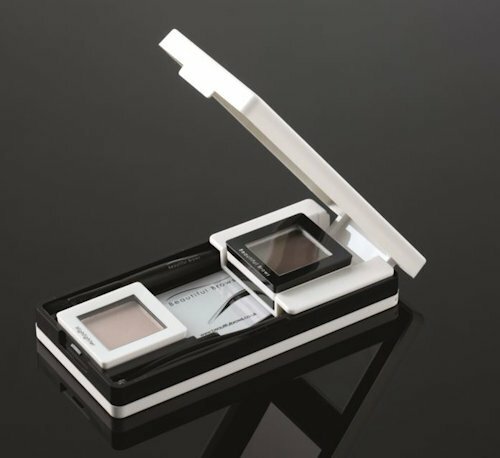 In just two swipes of a make-up brush, the Beautiful Brows powder can be applied by anyone who wants the perfect up-swept arch to open their eye and frame their face to add beautiful expression and warmth. 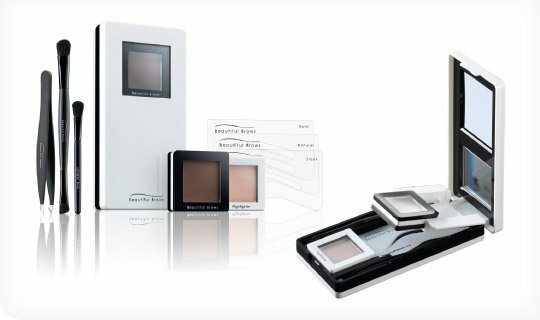 Get the ultimate look in brow shape, colour and definition in just seconds! Glass is one of the safest and most stable materials to drink from. Its simple raw material composition is toxin free of harmful leaching chemicals like BPA, phthalates, PVC, polycarbonate, lead, cadmium and latex. Unlike other materials, glass is impermeable, non-leaching and does not absorb odours. The benefits of using glass go far beyond taste though, as glass water bottles are the ultimate eco-friendly alternative to disposable plastic bottles. Nothing beats the taste of drinking fresh water from a pure glass bottle, no plastic or metallic taste.